Say GOODBYE to your Landlord ! 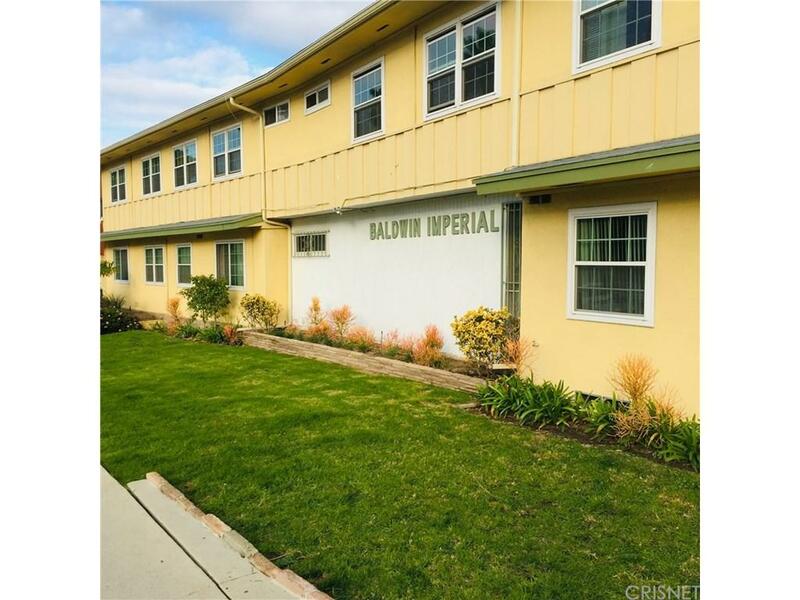 Exciting opportunity to own in Baldwin Village! Best Price in the Baldwin Heights Foot Hills! Stop paying rent ! You can own this one! Second floor end unit features hardwood flooring, shutters, and large living room which part of can easily be converted to a second bedroom. Also features a HUGE enclosed patio. 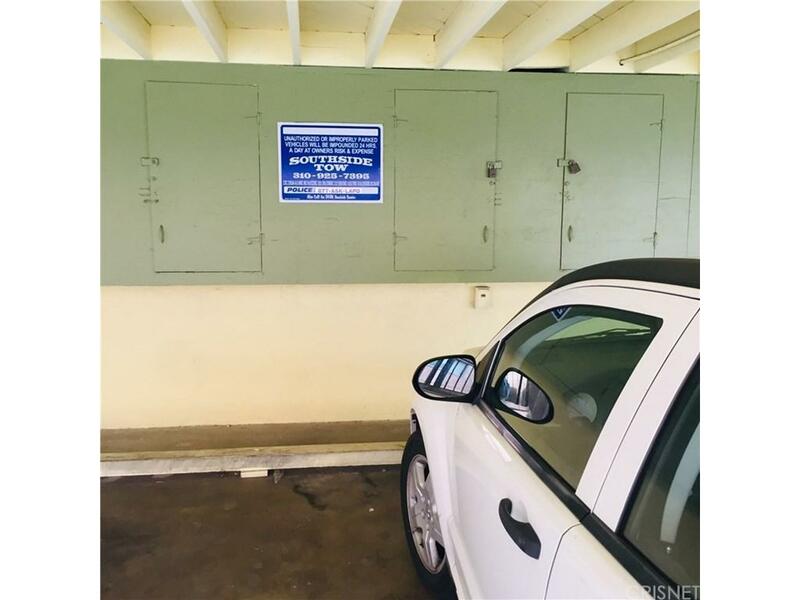 Property is security gated and parking space is covered and gated. Fantastic super convenient location! 6.9 miles to LAX - 6.5 miles to Hollywood - .8 miles to La Brea Expo Rail Line - 1.5 miles to La Cienega/Jefferson Expo Rail Line, 3.4 miles to Culver City and Just 6 miles to NEW RAMS/CHARGER multi billion dollar stadium in Inglewood. 4 Miles to LA Memorial Coliseum on Figueroa. Just 9 miles to the Playa Del Rey/ Pacific Ocean/ Marina Del Rey. Plenty of shopping, grocery stores and restaurants. Close to the Baldwin Hills Crenshaw Mall, Westfield Culver City Mall. Close to Playa Vista and Silicon Beach. 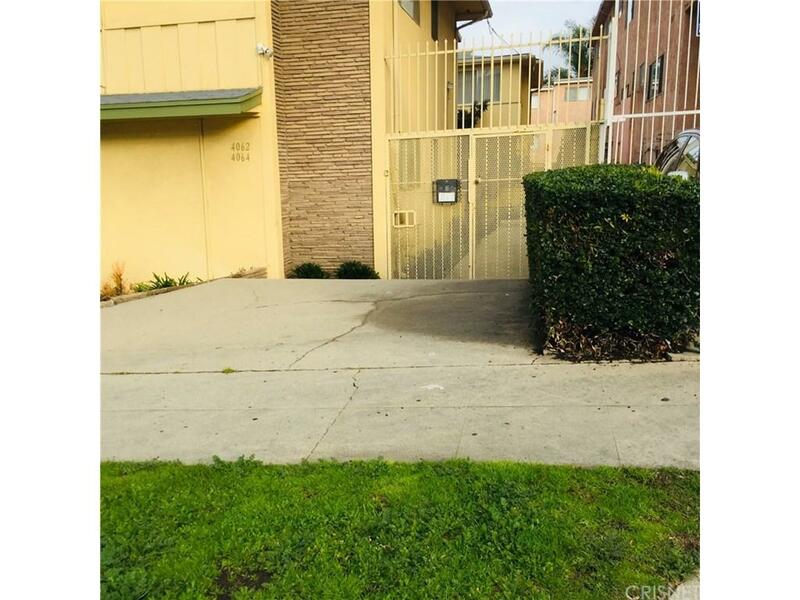 Tons of walking distance recreation - LA City Park, Baldwin Hills Scenic Overlook, Baldwin Hills Recreation Center, Baldwin Hills Scenic Overlook Hike Trailhead, and Jim Gilliam Park are all nearby. DON'T MISS THIS ONE ! - they don't come along often ! Pride Of Ownership ! HOA covers property tax ! 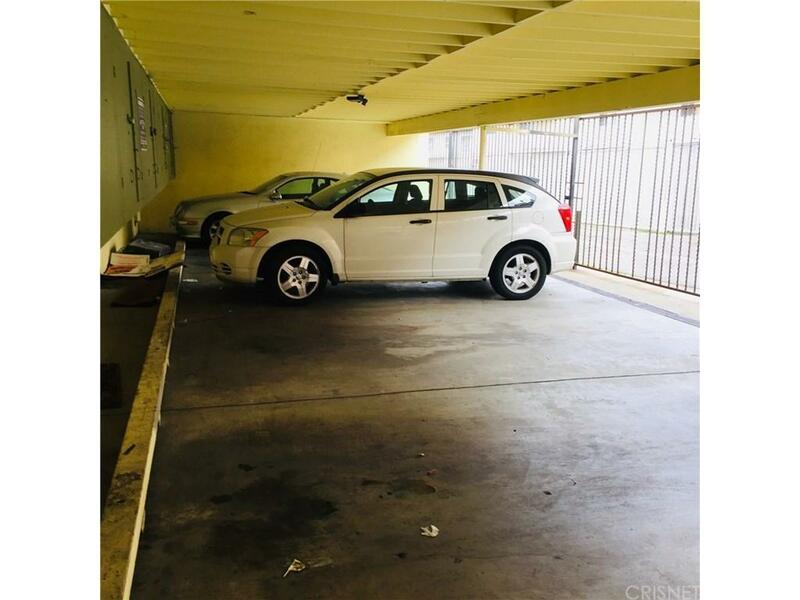 Sold by Marian J White BRE#01967248 of La City Properties. Listing provided courtesy of Kelly Morgan DRE#01967248 of Re/Max Olson & Associates,Inc..